Mint Leaf Homes: Find your dream home. Decatur, GA.
Mint Leaf homes are one-of-a-kind creations, built with the highest quality materials and optimal, thoughtful layout designs. Find out more. Contact our consultants. I am interested in 2039 Dellwood Place. 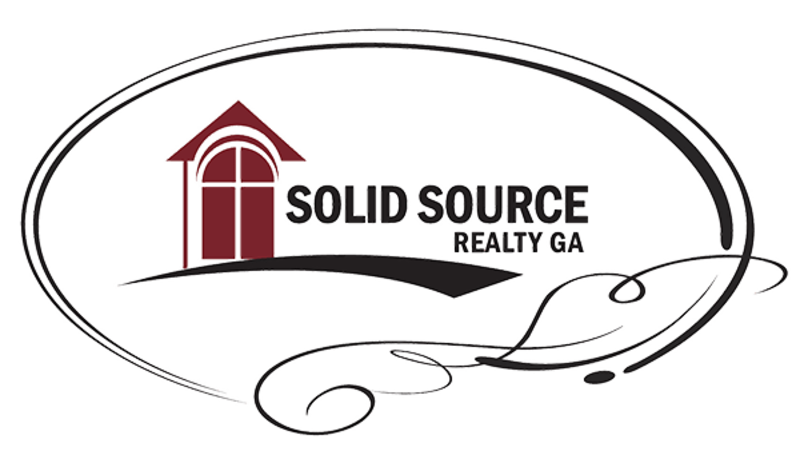 Agent for Solid Source Realty GA, LLC. I am interested in 2119 Glendale Drive. I am interested in 2075 Holly Hill Drive. I am interested in 1997 Glendale Dr. I am interested in 2181 Miriam Lane. I am interested in 2081 Holly Hill Drive. I am interested in 2059 Dellwood Place. I am interested in 1554 Line Street. I am interested in 1558 Line Street. I am interested in 666 Daniel Ave. I am interested in 1958 Merle Circle. I am interested in 2405 Hillside Ave. I am interested in 1840 Stanton Street. I am interested in 2104 Dellwood Place. I am interested in 2035 Miriam Ln. I am interested in 1985 Cannon Street. I am interested in 1903 Cannon St. I am interested in 1845 Hooper St. I am interested in 2999 San Juan. I am interested in 2058 Dellwood Place. I am interested in 2602 Yale Terrace. I am interested in 2444 McAfee Rd. Listings by Nathalie Apteker, agent for Solid Source Realty GA, LLC.